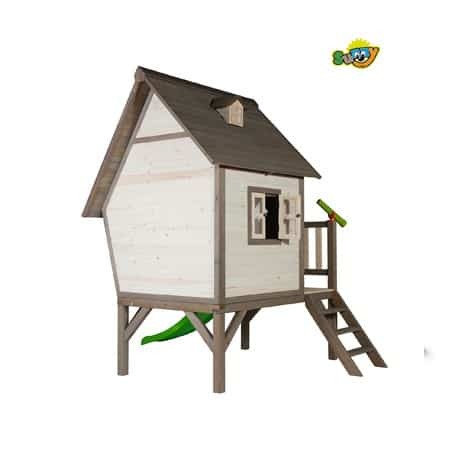 We will try and Price Match like-for-like products from any other Irish retailer. 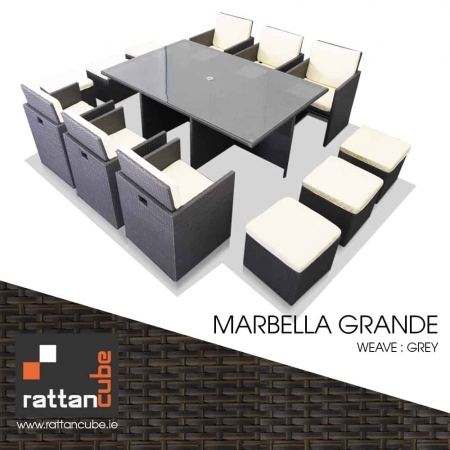 Rattan Cube – Exclusive outdoor furniture online and showrooms in Dublin Ireland. Fast shipping nationwide. https://www.rattancube.ie/wp-content/uploads/2013/08/Vienna•TTB.jpg 1000 1000 Adam https://www.rattancube.ie/wp-content/uploads/2011/10/logo1.jpg Adam2019-01-06 20:50:322019-01-06 20:50:32Spring Rattan Furniture is only around the corner! 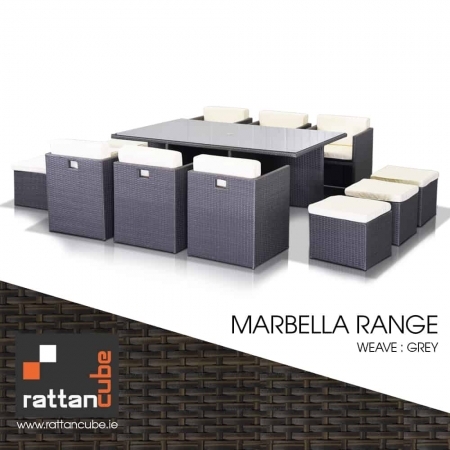 Rattancube is an outdoor furniture specialist based in Dublin. 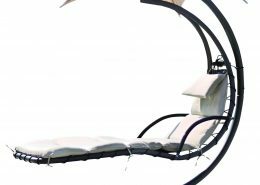 We have established a firm position and a strong reputation as a stockist of high quality outdoor garden furniture selling at very competitive prices. 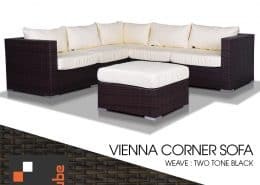 We offer a comprehensive selection of outdoor furniture including Table Sets, Compact Sets and Sofa Sets, Rattancube Sets, Circular Table Sets and much more. 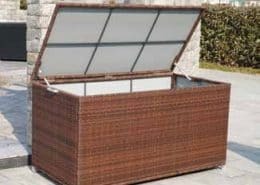 By specialising in Rattan garden furniture as our main product line, we can hold large volumes of stock at a reduced price. Also, unlike many high street retailers, we incur relatively few overheads. 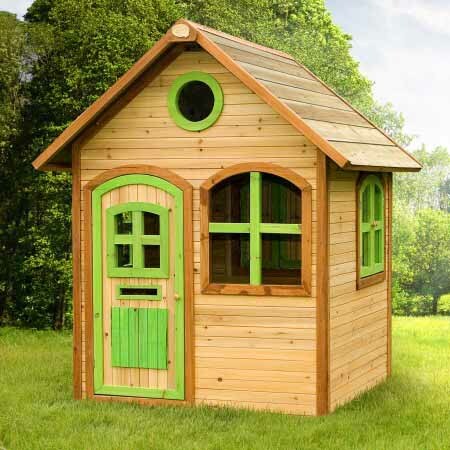 This allows us to offer wholesale level prices to our customers and that’s why our prices just can’t be beaten! 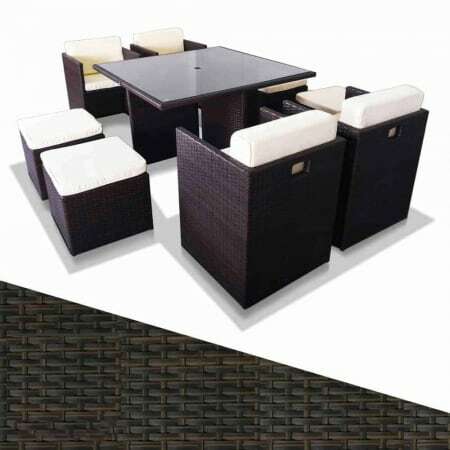 We believe that we cannot be beaten on price for outdoor garden furniture of this quality anywhere in the Ireland. 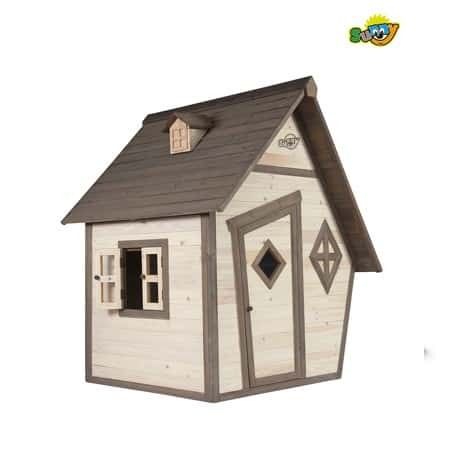 Even though our prices are low, we never compromise on quality so you, the customer, get best return on your investment. Furniture received last night and everything was sound. To be honest the goods are excellent and we are very happy with them. Just a note to say that the Florida Suite arrived in Carrick-on-Shannon this morning and my Dad was able to enjoy a cup of tea on it before the weather broke and it started to rain. I am sure more orders will be on the way once his friends and neighbours see it. Hi, I would like to thank you and your staff for the delivery of our garden furniture which we love it looks fantastic and is exactly what we ordered, I would highly recommend your company what a great service you deliver so efficient and great company to deal with. I just had to write this “THANK YOU ” note to you, to congratulate you, on your excellent prompt service on delivering my order, placed with you last Wednesday. 90 minuets after placing my order there it was, product delivered! I would recommend your company without hesitation. Barry Fitzsimons. Thanks so much for prompt delivery. The set is FANTASTIC. 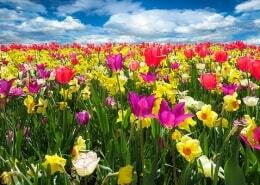 I have been promoting your business to friends. just to let you know I am very happy with my Rattan Cube and the very efficient delivery service. 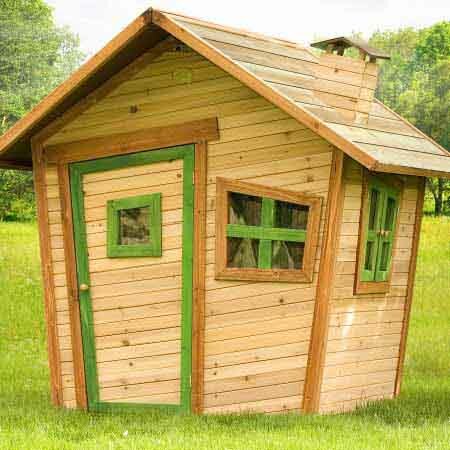 Our promise is to continually extend our product range, whilst keeping low prices and customer needs at the heart of the business.